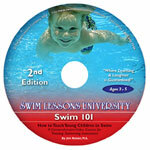 This updated course is required for all authorized Swim Lessons University instructors and organizations.Order the 2nd Edition of the Swim 101, a comprehensive video course for teaching young children to swim. 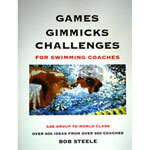 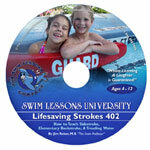 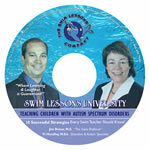 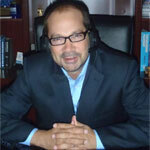 Are you ready to become a licensed Swim Lessons University Instructor-Trainer? 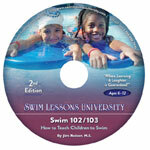 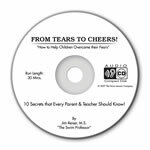 The following DVD & Lesson Plan Bundle will provide you with all the training materials you need to train your staff!